"I just felt like I had slept for a couple of days," a woman said. Another person said, "Oh, I make sure to float once a week." Finally, one person complained, "It smelled when I went. It's over-rated," while my friend exclaimed, "No way, I don't want to be alone with my mind for so long." 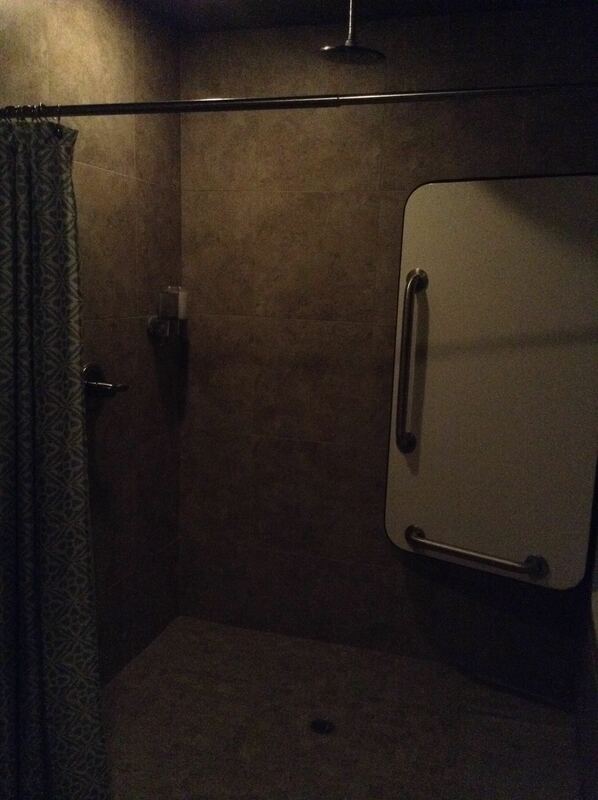 Alright, so here's all about my first "floating" experience. I realize now that I went in expecting too much, so after the session I felt a bit disappointed. Truthfully, I went looking for the "psychedelic trip" because of how Joe Rogan described the float tank. Watch the vid to see what he has to say. So you can see how I might have high expectations. Yes I was a bit disappointed, however, it has been more than a week since, and I DO notice that there is something different now in my meditation. What's different? I feel a little more lightness, my energy body wants to expand more, and I have a better sense of my aura or consciousness (not quite sure yet) in terms of expansion. I'll explain why. It was also in Torrence and Venice beach that I inquired about floating, but those places were booked at least a month in advance. 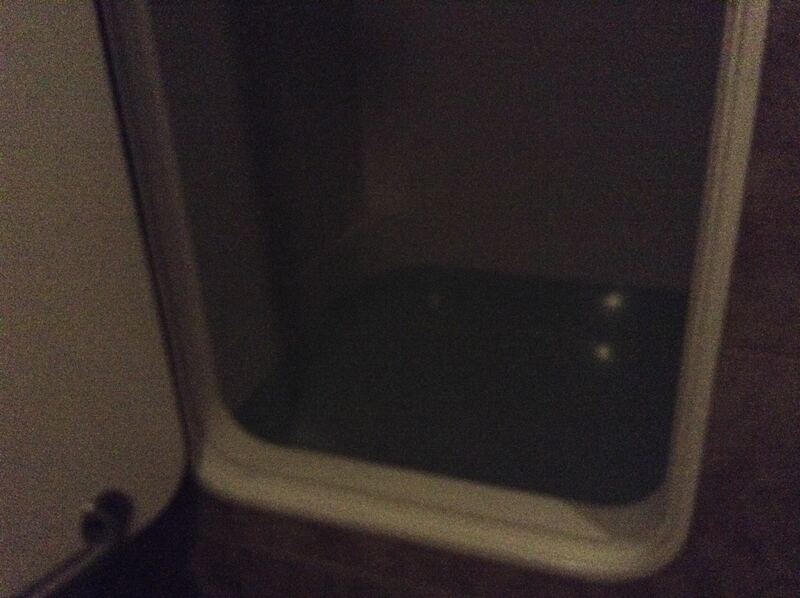 I "floated" for one hour at http://www.floattherapy.net/ for $45. It's in Marysville just outside of Sacramento, located in a small old-historic building. Yet it's been renovated and looks like a modern-day spa. It's called sensory deprivation. So I'm there laying in 2 feet-deep water mixed with 1300 pounds of Epsom salt, and I can't see or hear anything. You have to be able to release as much tension as you can, laying there in the water. I knew, prior, that this would be key so I immediately used my breath to go into a deep, relaxed state. Right off the bat I took note the feeling of zero-gravity, and the feeling of being suspended. In my mind this equated to having no root (martial arts lingo). Other circles say, "Not being grounded." This concerned me because, keep in mind, I was expecting a psychedelic experience. I knew that my mind would have to stay highly aware so that I didn't find myself somewhere that was foreign. In other words I didn't want a "bad trip." On one hand my body was free to relax completely, on the other hand my mind was not. I thought it safer that I not allow my mind to expand beyond my control. I approached this experience like I do within my daily meditation practice - induce a semi-sleeping state.The ability to feel and release tension was an effective skill in this instance. Throughout most of the session I was constantly self evaluating my mental state - basically self assessing to see if I was "still in Kansas." While necessary, observing the experience takes you OUT of the experience momentarily, and when this happens you have to start from the beginning and then go back in. This was cool: As I felt myself going from semi-sleep to deep sleep, I could feel my energy body expanding; but when my mind became just a little uncomfortable with how far I had expanded, my energy came racing back into my body. I got a sense that if I fell asleep completely that my energy might expand too far. What lies beyond? Who knows? For the physical body, floating is very effective. My body was so relaxed that I counted 7-10 "releases," which are characterized by the twitching of a muscle or a group of muscles. This is quite significant in comparison to other modalities of healing like massage. It is different for everyone but just to give you an idea about what I'm talking about, a healer or masseur might spend 30 - 45 minutes guiding a patient to a state of deep relaxation, inducing this "release" from the body; and when it finally happens there might be, at most, 3 releases. I had close to 10. A large one actually jolted me so hard that it created quite the ripple effect, and had my body bobbing there for a minute. The closet thing to a psychedelic experience that I had was watching some very interesting light patterns forming in front of me. It's pitch-black in there. I need to go back to gather more information. I think I would like to try it once a month for at least 6 months to note any significant effects. After the session I passed out for almost 3 hours. I'm not sure if this is attributed to the Epsom salt. It could be that my body needed the recovery given the intensity-level of daily training. Hope you enjoyed. Any questions? What's was your floating experience like?